ABOUT | Prolex Electronics Inc. 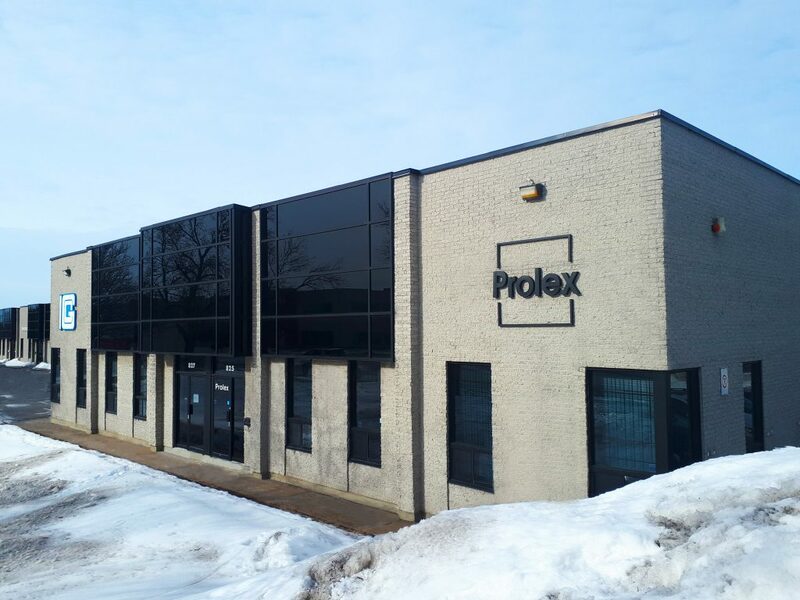 Since 1988, Prolex Electronics has drawn upon the expertise of our team of industry leaders and innovators to provide a comprehensive, complete solution to the growing and rapidly changing requirements of the world's high-technology industries. We have enjoyed steady growth, continuously adding to capabilities and expanding our facilities. We now offer our customers a complete and fully certified source to meet all your interconnect requirements. Our custom facilities, located in Taiwan and Canada, offer decades of high-technology specific design and manufacturing experience. From making a simple cable assembly to designing and producing a complex integrated molded unit, our die and tool fabricators, engineers and designers offer you a very high quality service in a truly cost reducing package. Our custom over molds, heat sinks, back planes, harnesses, casings and so forth are available in virtually limitless varieties and our designers and our technicians work with you throughout your development/production cycle, to rmeet your exact specifications and quantity and scheduling requirements. Always with the highest quality. Always with the fastest delivery. Always with the Prolex attention to detail. PROLEX is a LEADER in electronic MANUFACTURING offering you RAPID turnaround time and COST EFFECTIVE solutions. Take advantage of our ever EXPANDING capabilities and EXPERTISE to streamline your production process, shorten your development cycle, offer INNOVATIVE solutions, and signifucantly REDUCE your COSTS. With 30 years of service to the electronics world in the Commercial, Medical, Industrial, Aerospace, and Military Industries. We offer custom Connectors and Cable Assemblies, Custom Military-Grade Hermetic and Filtered Connectors, Superior Touch Sensor Technology, and Custom Turnkey Design and Assembly. With a global network of partners, we can source additional components and provide complete assemblies, streamlining your production processes. Our assemblies are carefully quality-controlled to meet strict tolerances and ensure that every product is exactly as expected. We take pride in offering in-person service while offering global resources. Our custom and fully certified facilities located in Canada and China offer decades of industry-specific experience. From assembling simple cables to designing and producing complex integrated circuits, our tooling fabricators and engineers offer you high quality service in a truly cost reducing package. Our fully automated facilities, highly trained technicians, and decades of experience allow us to provide extremely competitive costs, while our global presence allows us to remain at the leading edge of production methods and material procurement, all with the end result of providing our customers the highest possible quality at the lowest possible cost.